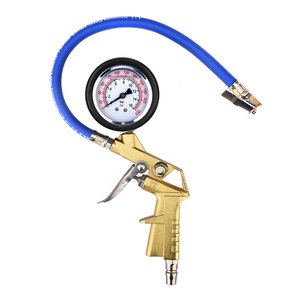 tyre inflating gun tire pressure hose gauge, tire guage with hose, tire pressure gauge with hose 1.standard type:chrome-plated zinc body,10-20 lbs blue for inflat,20-40 lbs green for autos,40-84 lbs red for trucks. 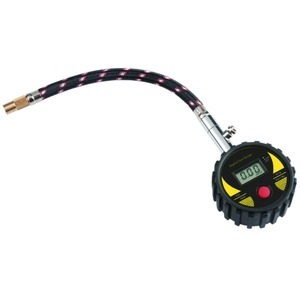 2.calibrated:10-100lbs 3.scales selection(bar. 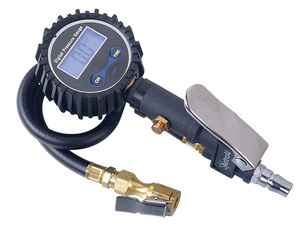 kpa) SCALE UNIT CONVERSION TABLE 1 BAR=100KPA EQUAL TO PSI(LB/IN2) BAR KG/CM2 1PSI 1 0.069 0.07 1BAR 14.5 1 1.02 1KG/CM2 14.2 0.98 1 Packaging & Shipping QTY(PCS) Outer Carton Outer Dimension (CMS) G.W / N.
Yuyao Shanfu Tools Co., Ltd.
3-IN-1 MULTIFUNCTION - Check tire pressure, inflate tires air and deflate tires. you can search batteries with better quality you trust in your local stores. 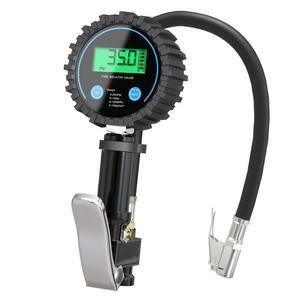 After measuring, it will be off after you press UNIT button for 3-5 seconds for battery saving. 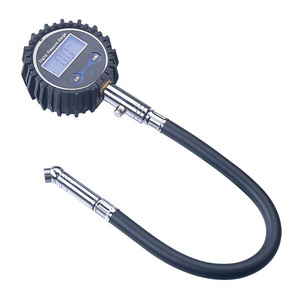 Anhui Tianchang Zhaohong Instrument Co., Ltd.
Digital LED Air Pressure Inflator Gauge for Car Truck with Hose 1.Used for air inflation of a variety of tires. At the same time, please rest assured that your information is also safe here. 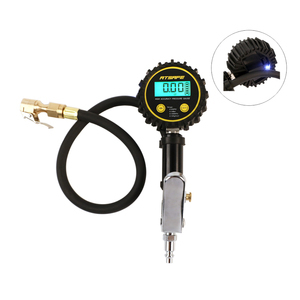 Digital LED Air Pressure Inflator Gauge for Car Truck with Hose 1 High quality and all specifications of prop on sale. 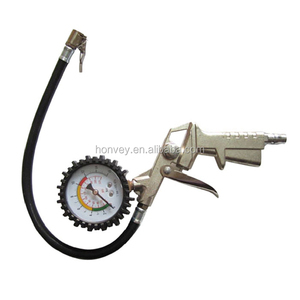 Alibaba.com offers 985 tire gauge hose products. About 1% of these are rubber hoses, 1% are plastic tubes. 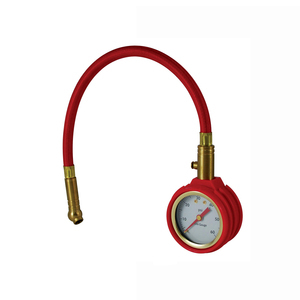 A wide variety of tire gauge hose options are available to you, such as free samples, paid samples. 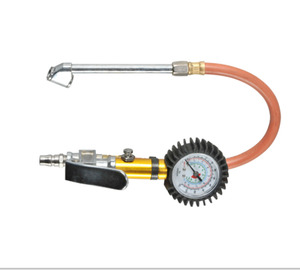 There are 986 tire gauge hose suppliers, mainly located in Asia. 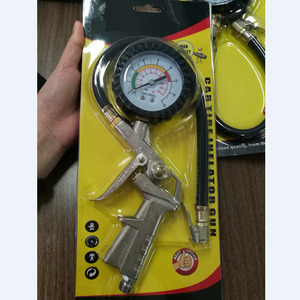 The top supplying countries are China (Mainland), Taiwan, and Australia, which supply 95%, 3%, and 1% of tire gauge hose respectively. 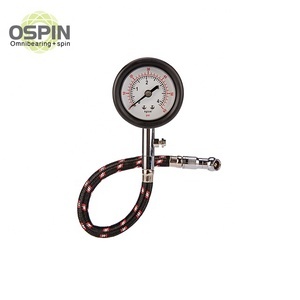 Tire gauge hose products are most popular in North America, Eastern Europe, and South America. 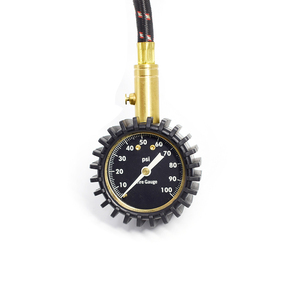 You can ensure product safety by selecting from certified suppliers, including 260 with ISO9001, 38 with Other, and 7 with ISO/TS16949 certification.